Deep in the heart of the Glen Grant Distillery is an ambition to create the world's greatest malt whiskies; a challenging task to undertake, but one that Grant brothers embarked upon with fervor. 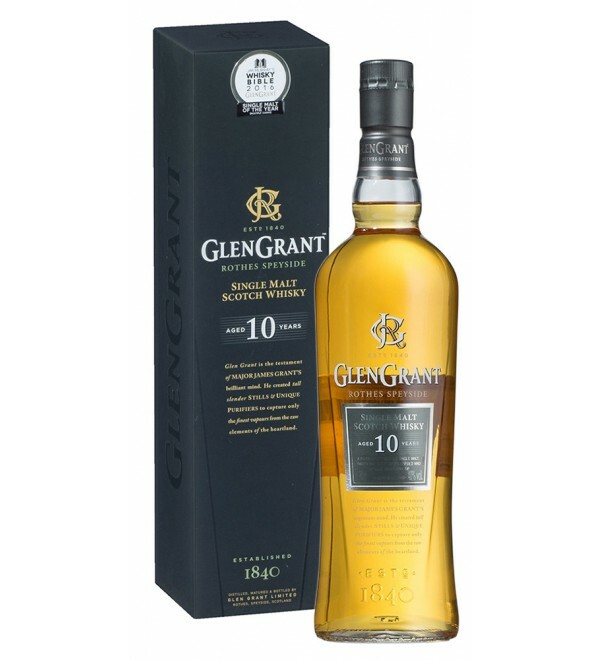 Their 10 Year Old Single Malt is a brilliant introduction into the complex and flavorsome world of aged single malts with approachable flavors of hazelnut and ripe orchard fruits. 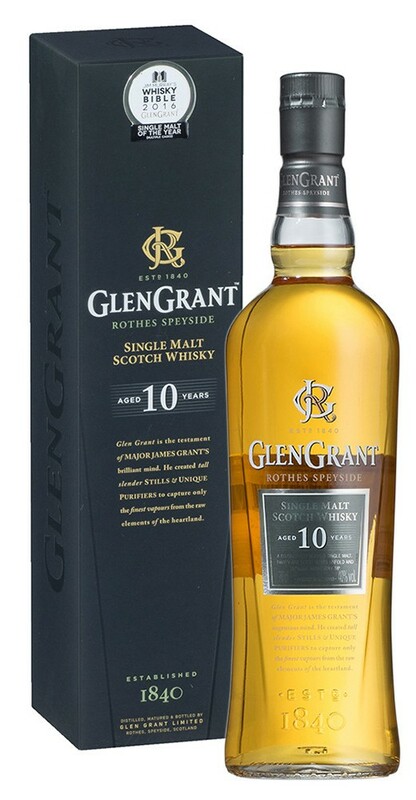 Matured in ex-Bourbon casks, the Glen Grant 10 Year Old finishes with a soft, creamy mouth-feel which can be served neat, over ice or with your favorite mixer.